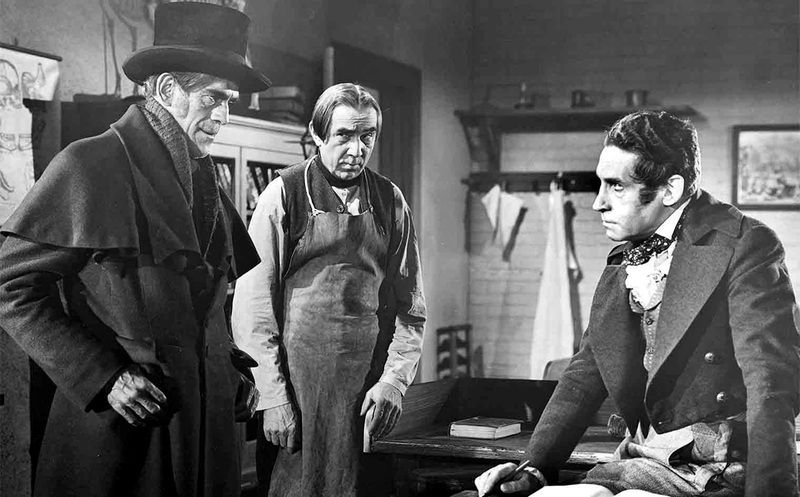 Philip MacDonald and Lewton (as Carlos Keith) do a terrific job adapting Robert Louis Stevenson’s story (inspired by the real-life exploits of “resurrectionists” and murderers Burke and Hare). 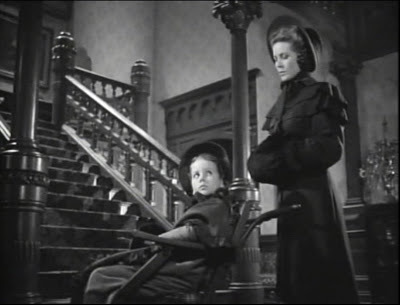 Future Oscar-winner Wise (The Haunting, The Curse of the Cat People) directs with a sure hand, leaving much of the violence offscreen or in the shadows, allowing our imagination to fill in the ghoulish blanks. 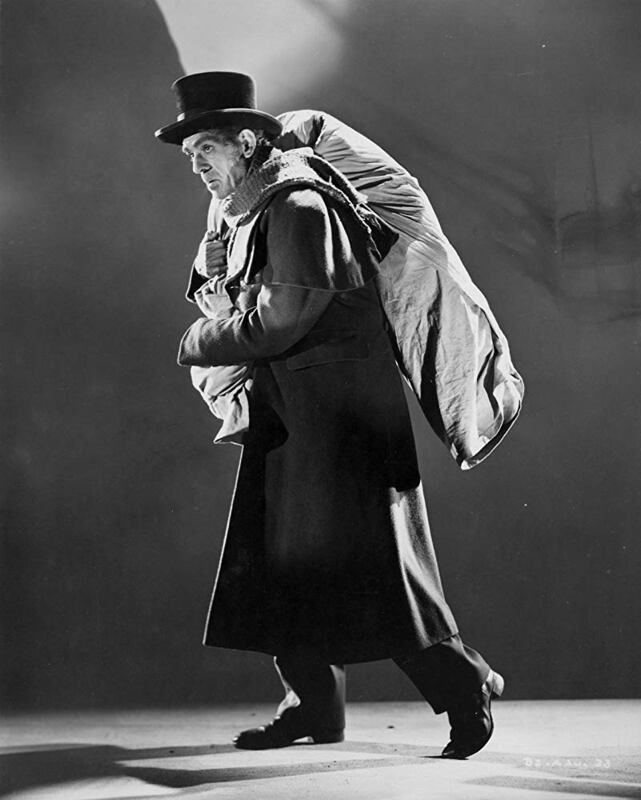 The street singer sequence, in particular, is a wonder to behold. 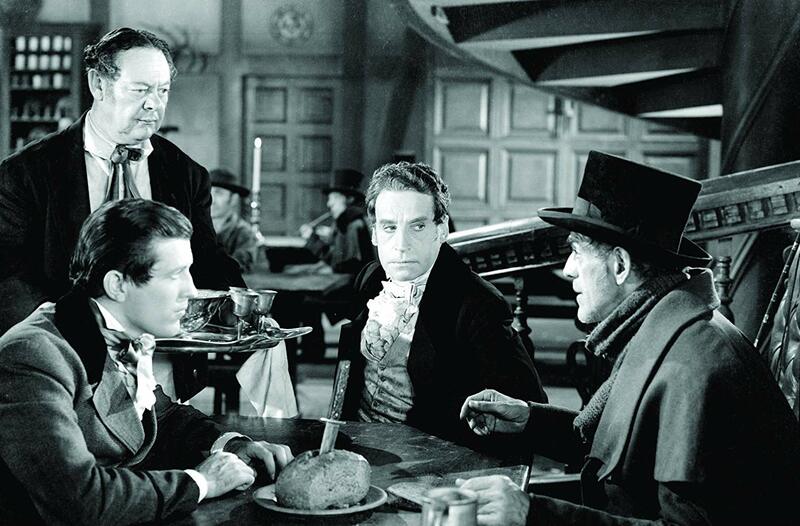 Bela Lugosi appears in a small role (despite his prominent billing) as Daniell’s servant Joseph, and his brief scene opposite Karloff is startling yet strangely moving. 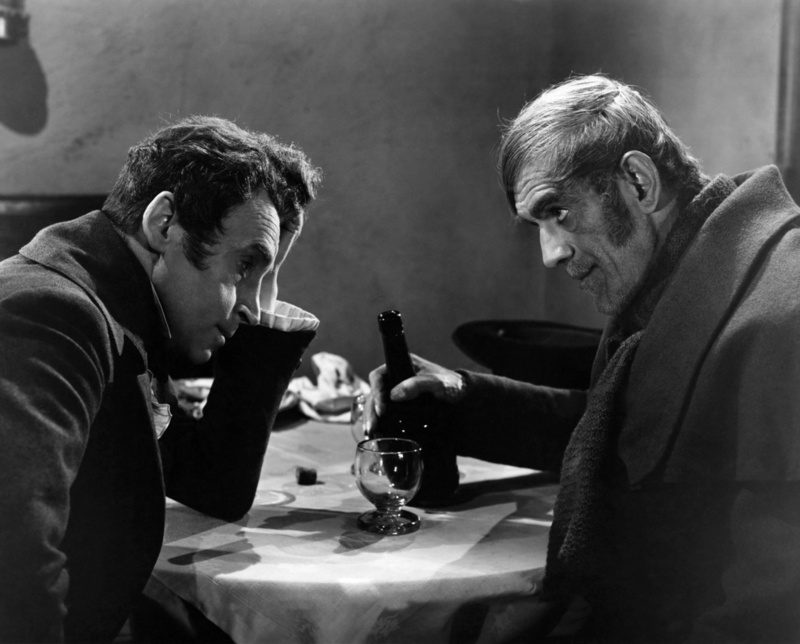 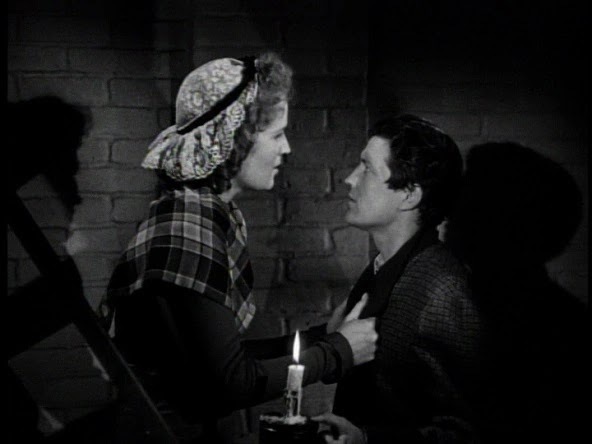 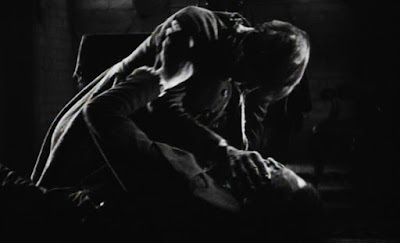 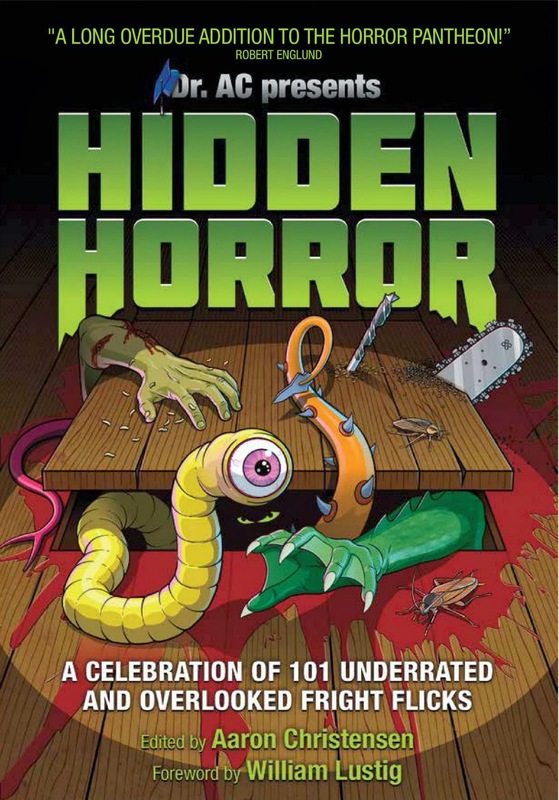 The Body Snatcher marked the eighth and final time that the two icons of horror would appear onscreen together. 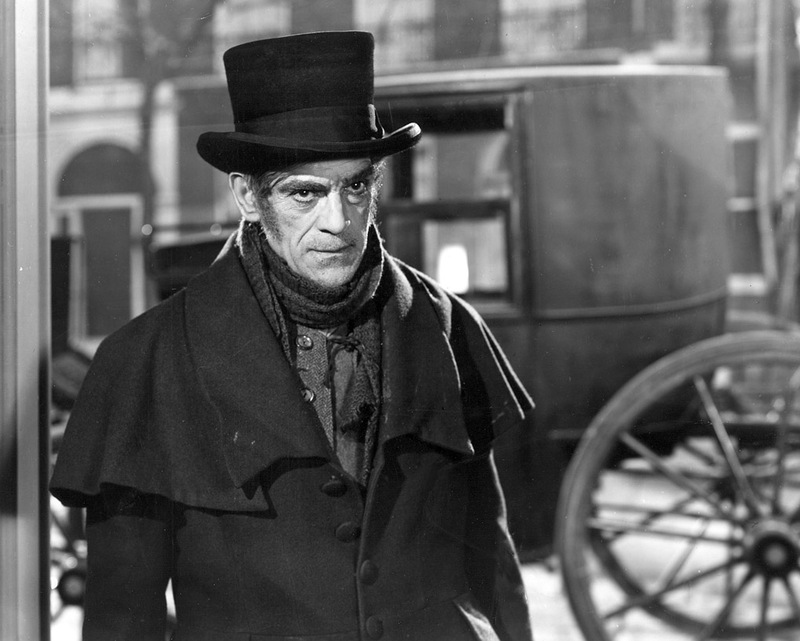 For his part, Daniell proves a worthy foil to Karloff, and the mounting power struggle between them is electrifying to watch, while the moving, sensitive scenes between his servant/wife Meg (Edith Atwater) show the heart beneath the icy professional exterior.